This month's edition features a reminder about the On the Move Conference; a profile of our Business Members & Supporters; and our monthly dance citizenship challenge. Do you know a young dance artist who is looking to take their first steps towards a professional career? Brought to you by the DTRC, and held in 6 cities across the country (including Vancouver Feb 7), On The Move is a FREE professional development event for graduating students and emerging dance artists of all genres. 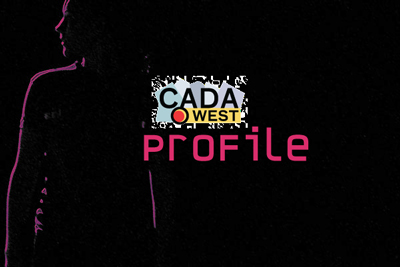 CADA/West's Business Members & Supporters bolster our Membership of artists and our mandate to secure dance as an integral part of our culture. We encourage you to take advantage of the services and discounts these businesses provide to CADA/West Members under our Professional Discounts Program. Want to sign-up for a Business Membership or to offer Professional Discounts? Please see Business Membership benefits & application form or contact us. Volunteer at a performance venue. Volunteering at dance shows supports your community, your engagement in it and you often get to see shows for free, which helps if you are on a tight budget. 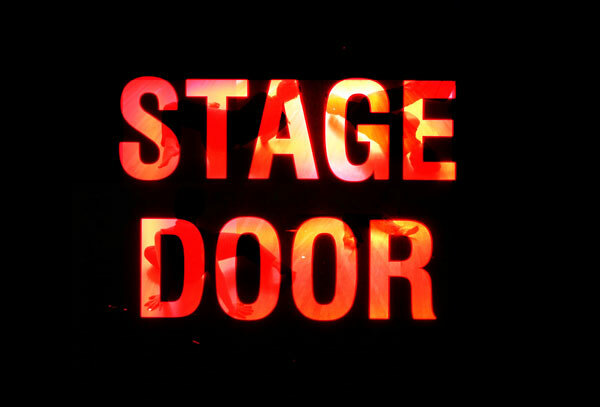 Vancouver International Dance Festival (VIDF): volunteer in exchange for tickets to performances by local, national and international artists. Volunteers are recruited in late August/early September and booked for the whole season. Interested volunteers should email Bonnie with a short intro, volunteer interests and resume. The Cultch: contemporary theatre, dance and music. If you are looking, or know anyone who is, for volunteers outside of Vancouver, please email us the appropriate contact info and we will post.